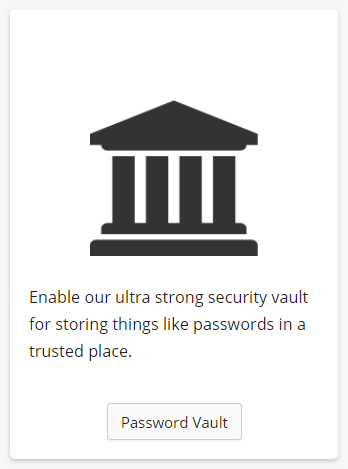 The Password Vault is a secure place inside RepairShopr where you can store your important data such as credentials, passwords, or other sensitive info. 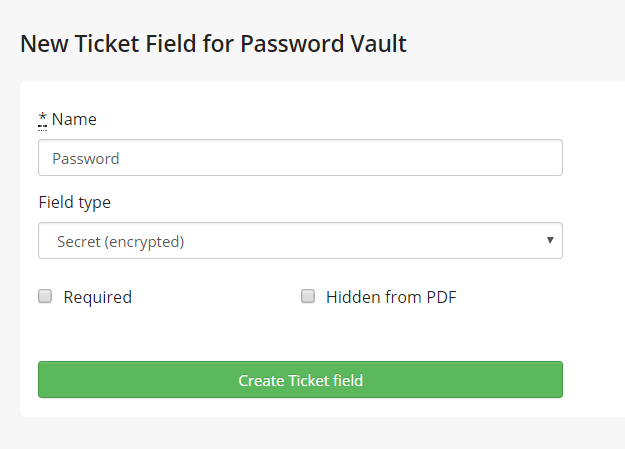 Enabling the Password Vault will create a new Ticket Custom Field Type that will allow you to save sensitive data right in a custom field, while still being encrypted and secure. ***Please note***: This integration CANNOT be disabled once activated. The passphrase should not be changed after activation as it will make all data created with the passphrase unreadable. The passphrase can be cleared and reset, however, all previous data will be unreadable. Once you've chosen a passphrase, you'll notice that the button for the second step is no longer grayed out. You should then click on it to print out a copy of your passphrase to keep as a backup in case it is forgotten. Once the second step button has been pressed, the green "Finally" button will become available for you to select. 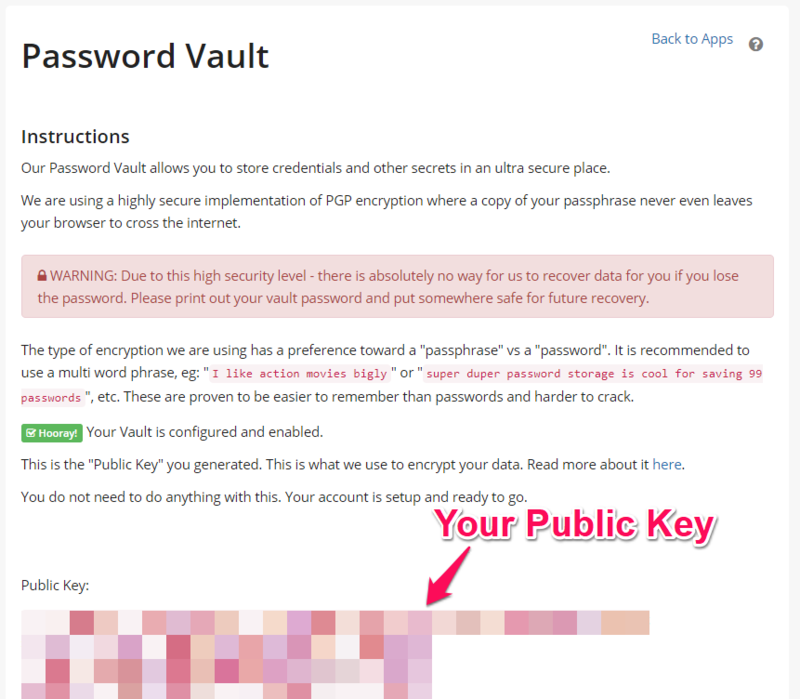 Please note that if you lose the passphrase we will not be able to recover your encrypted data and it will be permanently lost. Once the passphrase has been accepted, please be sure to print out a physical copy and keep it somewhere safe. 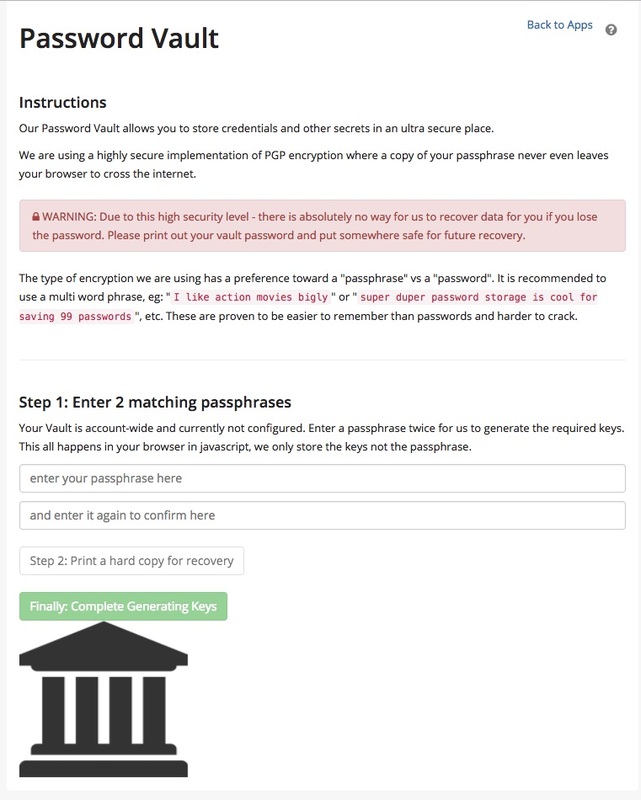 - We cannot recover your passphrase, so be sure to have a copy in a secure place.